Sharon Georgevich is a highly experienced real estate professional, with more than 15 years in the industry. With a deep passion for real estate, she has worked with buyers and sellers throughout Bergen and surrounding counties, and has deep knowledge of what each town has to offer. Sharon's knowledge and experience allow her to recognize the unique home and property needs of each client and match them with the right home and location. 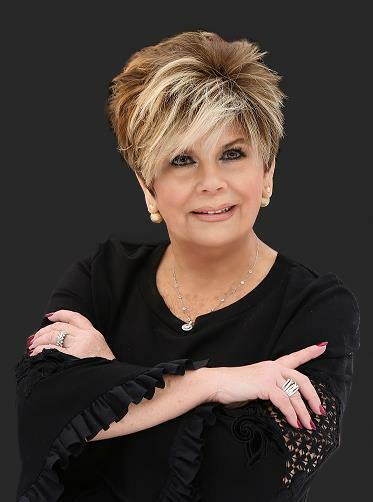 She has been recognized as part of the New Jersey Realtors® Circle of Excellence for several years and was part of the "100% Club" at her previous company. Sharon has been lifelong Bergen County resident and is an avid supporter of the 200 Club, which offers support to police officers, firefighters, EMS members, and their families, throughout Bergen County. When she is not working, Sharon enjoys her four grandchildren, often fulfilling her role as their number one fan at sports games.